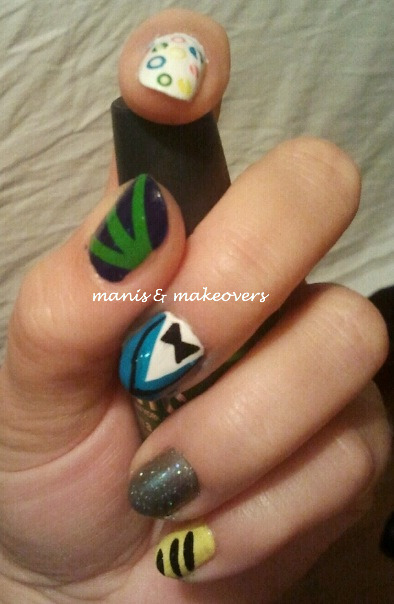 Manis & Makeovers: Gangnam Style It Up! So it deserves a mani :) Cutepolish did a great tutorial and I copied it, because it is just so fun and happy and crazy, like the song! I present you "Gangnam Style It Up!" 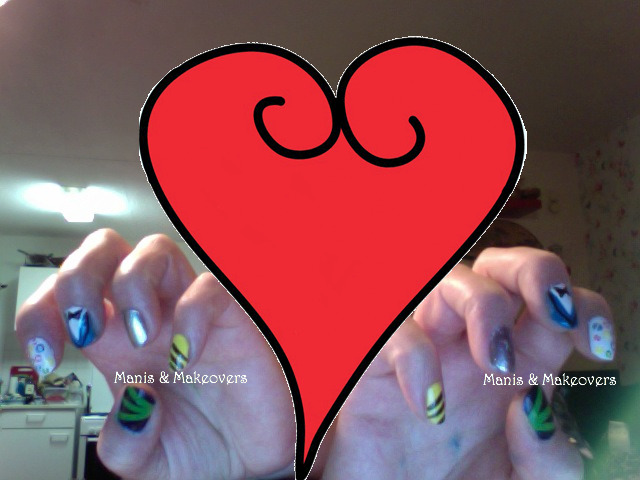 Yes of course there had to be a photo in which I do the dance while showing my nails ;) I had so much fun with this!!! That's it for today! Soon we will show you how to cut your boyfriends hair :D Stay tuned! !